The Esalen® institute was founded in 1962 in Big Sur, California. It has become the most renowned healing center in the world and combines a range of Eastern & Western philosophies, beliefs and practices to help truly understand how to heal and develop. 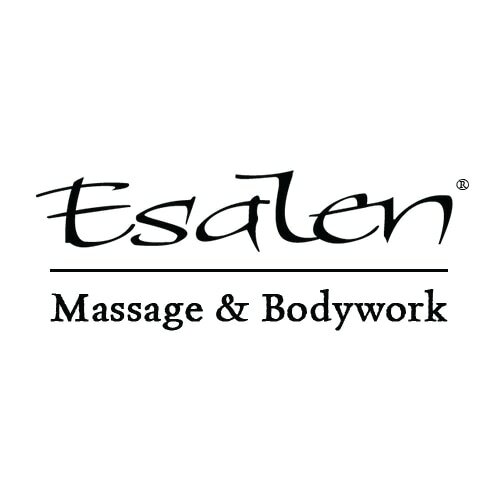 Esalen® Massage is known for it's long flowing strokes from one end of the body to another. Most common massage practices are sequential with the therapist having been taught a standard routine to practice on all of their clients. Esalen® is a form of intuitive massage where the therapist may truly understand how to provide the massage that the body on the table requires. This form of massage leaves the receiver feeling relaxed, nurtured and in a state of well-being. Practitioners integrate an understanding of energy, structure and soul to be able to build a powerful connection that can release daily stress patterns, calm the mind and nourish the body. Our Esalen® Programs around the world come in 100-Hour and 175-Hour certification trainings at incredible venues. We also offer introductions to help give you a feel for the practice. Click below to find an upcoming program near you.